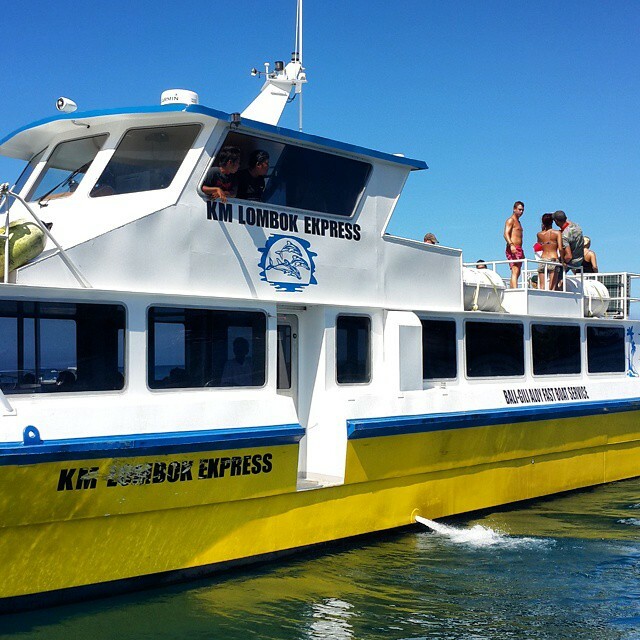 Lombok Express is the newest fast boat transfer from Lombok to Gili Islands (cover Gili Air and Gili Trawangan) and Bali. 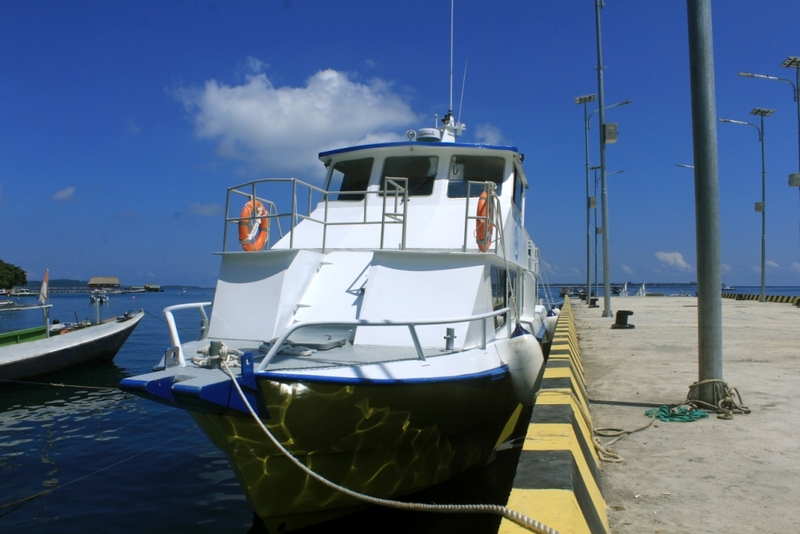 The fast boat managed by PT Senggigi Anugerah Jaya Perkasa and operated since 18 March 2015. Lombok Express offers fast boat transfer from Lombok to Gili Islands (Gili Trawangan and Gili Air) or Bali. Lombok Express become one of the alternatives for tourists who have to leave Bali in the evening. It is because usually departs from Teluk Nara in the early morning, at 09.00 AM. Teluk Nara is located nearby to the main tourist destinations of Senggigi and Gili Islands. Teluk Nara offers beautiful views with peaceful atmosphere and free from traffic jam nex to Gili Air and Gili Trawangan. The trip will end at Padangbai Harbour in Bali. Padang Bai is the preferred departure point for those in Ubud or south-east Bali. It takes a 90 minute drive to reach from Kuta, but the journey from Padang Bai to Lombok takes one hour, it’s shorter journey by sea. It helps the people to feel more relaxed in the one and a half hour trip to Bali. The fast boats service managed by PT Sengigi Anugrah Jaya Perkasa in more than 5 years experience in marine travel industry. It’s started to operate on March, 18th 2015, and provides fast, safe, reliable sea transfer guarantee as the best service. 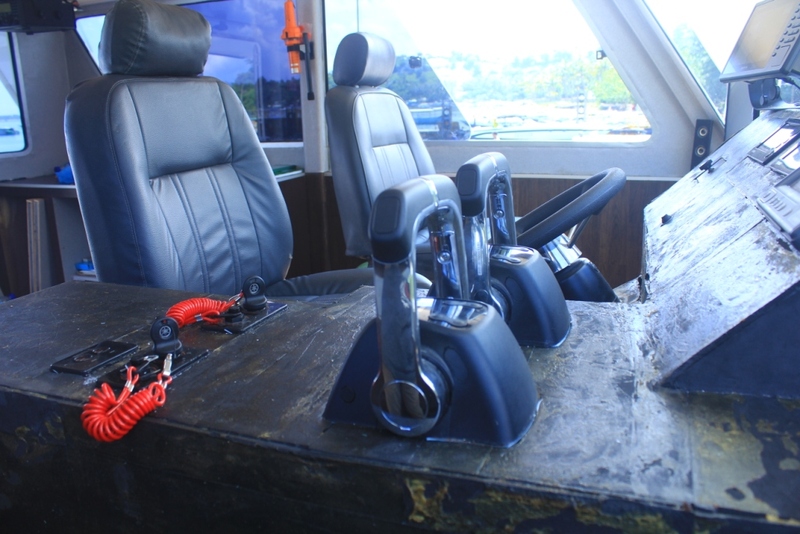 Lombok Express is a medium business class in fast boats service. 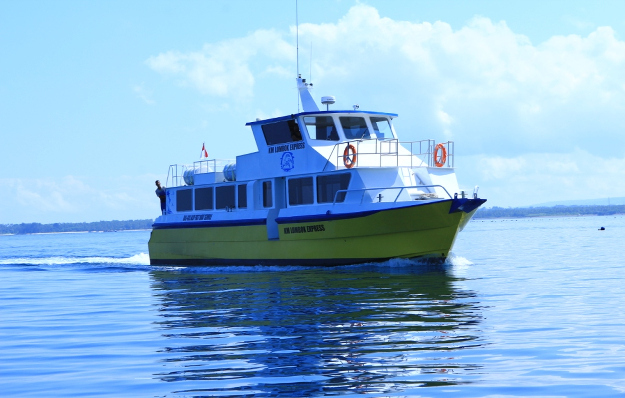 It can accommodates 80 passengers in comfortable seats, friendly crews and licensed captain. The tickets is including for AC hotel during Padang Bai Harbor to Kuta, Jimbaran, Sanur, Nusa Dua, Seminyak, Legian, Denpasar and Airprt. Each person is permitted to carry approximately 25 kilograms weight of luggage. It provides daily schedule as an alternative besides the earlier fast boats.Lombok Express departs also at 12.30 PM from Padang Bai to Lombok as an afternoon offer. It directs to Gili Air and Gili Trawangan.